One month with our sweet little peanut! 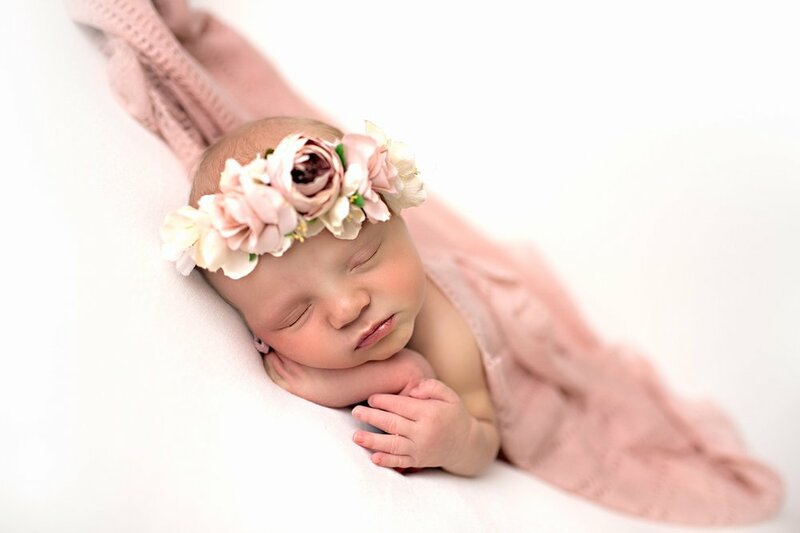 Wanted to share some of my favorite newborn photos along with her nursery (my new favorite room in the house)! Thanks to Stephanie Pohlman Designs for helping me out with this project. I had a vision for her room and Steph really made it come to life!